Exploration Seminars are on-campus seminar courses that incorporate a faculty-led international travel component, which takes place during the course. 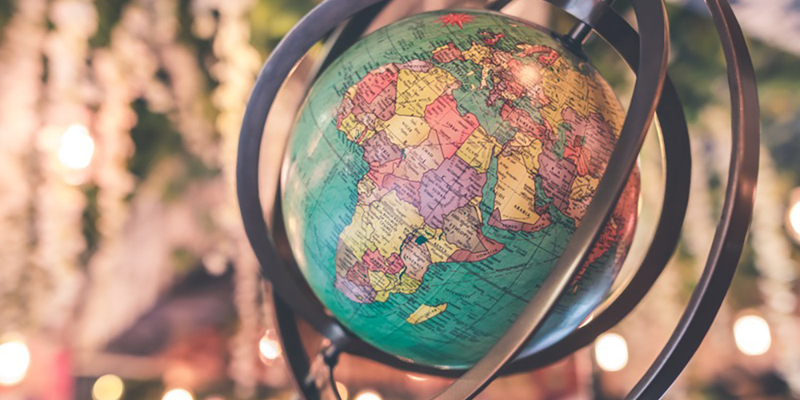 The Princeton Institute for International and Regional Studies (PIIRS), in cooperation with the Office of International Programs (OIP), is now accepting proposals for funding for Exploration Seminars for the Fall 2019 and Spring 2020 semesters. Exploration Seminars incorporate faculty-led international travel during fall and spring breaks in regular on-campus seminar courses. The travel of 7-9 days must be central to the pedagogical mission of the seminar. These can be courses currently on the books or proposed new courses within a department. Enrollments for such seminars cannot exceed 15. Faculty from every division — natural sciences, engineering, social sciences, humanities and the arts — are encouraged to submit proposals. While a limited number of such courses can be funded, PIIRS will provide substantial financial support to the travel component of an Exploration Seminar. PIIRS and OIP staff will be available to advise departments on implementation. Please submit proposals for fall break 2019 travel by June 1, and spring break 2020 travel by October 1 to Yolanda Sullivan. draft budget (in consultation with PIIRS). Please direct questions to PIIRS director Stephen Kotkin.